All our specialists highly qualified professionals and are constantly strive to reach the best results. We offer world-class clinical expertise. Our expert surgeons using latest technology combined with widely recognized in-house clinical facilities. We aim to stay up-to-date with new surgical and diagnostic techniques and continually upgrade our technology. Our Center has a post-anaesthesia care unit as you may be required to stay overnight to ensure safe recovery. Our service to you is our priority! We providе highest levels of patient care! We are committed to continuous improvement and development of our services and standards of care. At our Medical Center Confidence our service to you is our priority. Our professional and relaxed environment gives patients the confidence in receiving the highest levels of service and patient care. 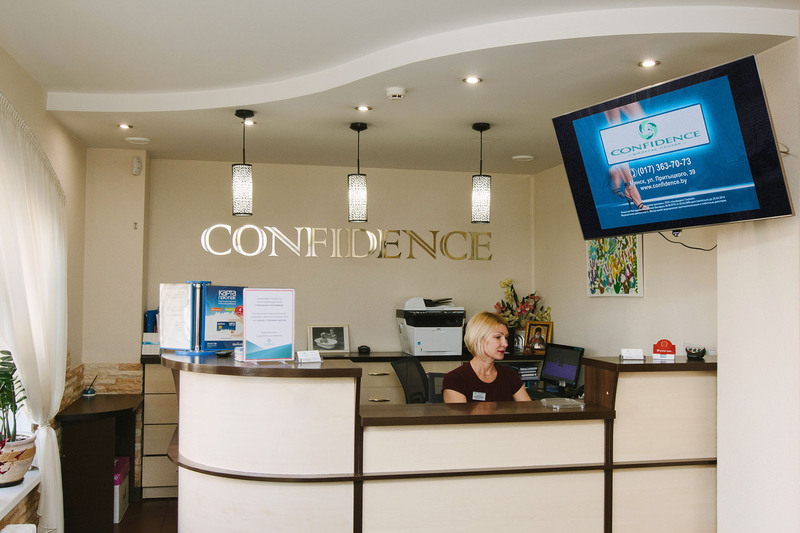 Medical Center Confidence is committed to providing services that promote wellbeing and ultimately build our patients confidence.